With the wedding coming very soon, the couple is already making preparations for the family creation. 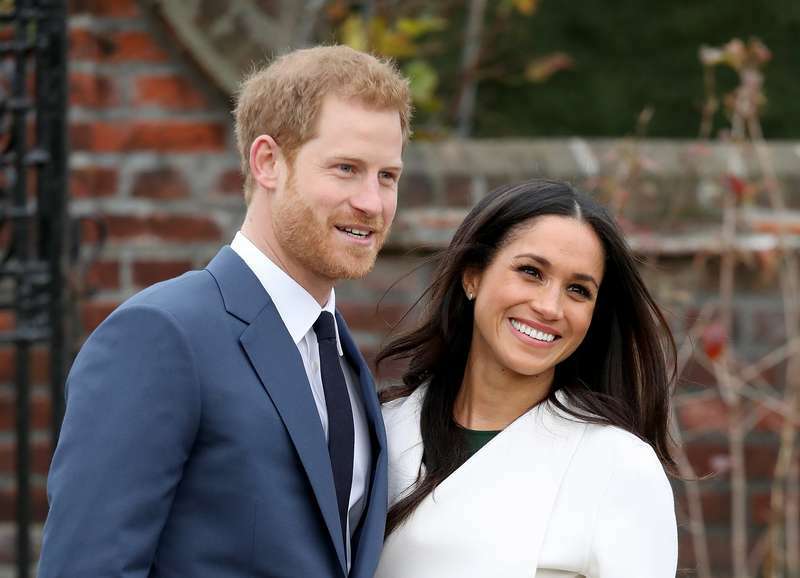 The invitations have already been sent, and Meghan Markle’s bridal shower has already taken place. But what about Prince Harry’s bachelor party? There are some interesting facts we know about the upcoming event. It is so fascinating to watch the transformation of the couple, as the wedding day is approaching. There are so many changes in Meghan Markle. Both of them are trying to pay attention to their health more than ever. Harry started working out regularly and has already lost 10 lbs. Meghan for sure made a huge impact on her man. Meghan Markle tries to eat only vegan during the week and spoils herself a little bit on the weekends. Prince Harry also has changed in this department. His love for KFC and Haribo is gone now. With all of that being said, we find the couple’s transformation into a family highly commendable. 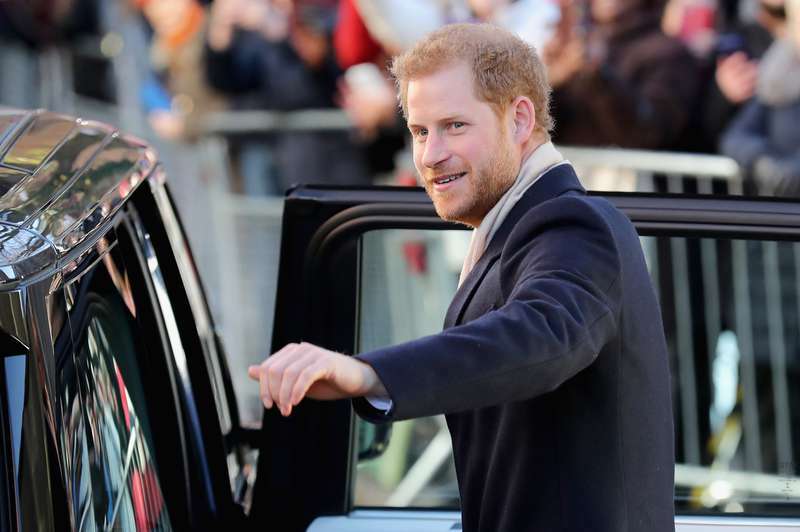 The royal wedding will take place on May 19, 2018, so Prince Harry still has plenty of time for his “stag do,” or simply bachelor party to occur. Here is what we know about it. 1. Who are the organizers? 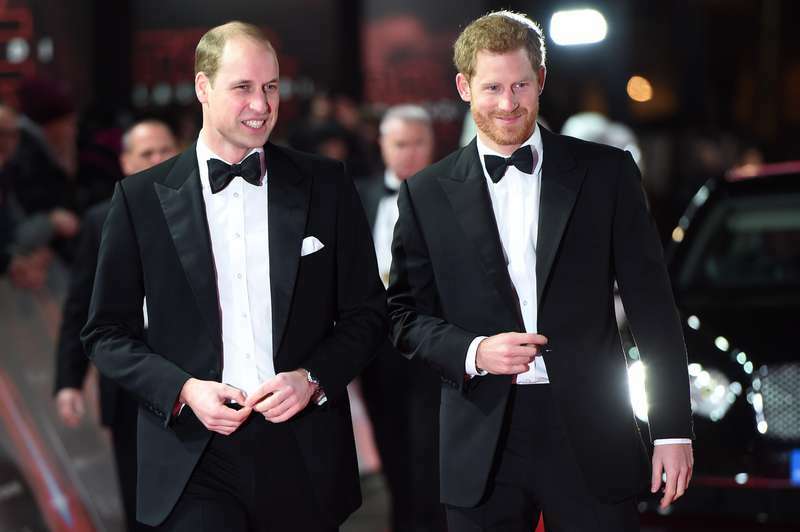 It’s no secret that Harry’s older brother Prince William is the best man at the wedding. That’s why he and Harry’s other best friend Tom Inskip are in charge of organizing the bachelor’s last crazy party. Previously, it was said that Inskip found a great hotel in Mexico, a place where no one can find them. However, the latest news tells that the party is going to take place at Verbier Swiss ski resort. Prince Harry is not the party boy we used to know. Not anymore. So, any sort of debauchery isn’t expected at the event. Furthermore, the royals are hoping the party will not be covered by the press. 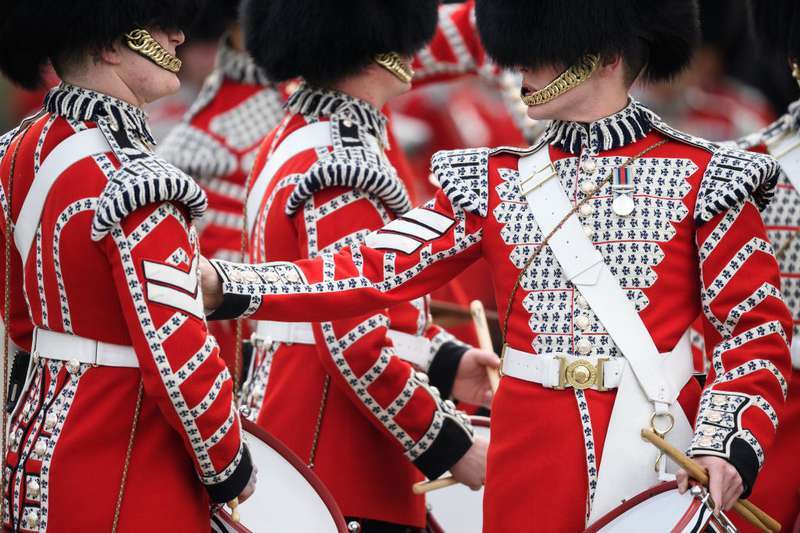 From the recent news, it was reported that the Armed Forces will attend the royal wedding. It is very special and touching moment for Prince Harry, as he served in the British Army in his youth. More than 250 members of the Armed Forces will take part in the event. It seems that Meghan and Harry’s intentions of creating a perfect family are quite realistic. We wish the couple best of luck and can’t wait for the wedding to happen!